Is Norway’s dramatic coast more beautiful than Alaska’s? 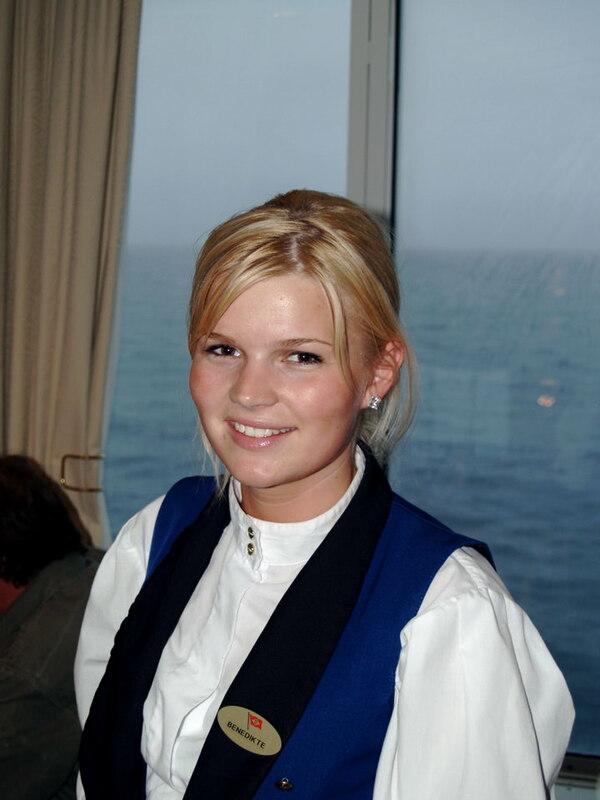 Judge for yourself on Hurtigruten. From the top deck of Norwegian Coastal Voyage’s 464-passenger Nordkapp, the city of Bergen beckons. The picturesque waterfront is only a short distance away, and I am aching to explore. But poor planning on my part put me here too late. Our voyage to the north is about to begin, and for the next half hour, I can only watch as one of the world’s loveliest towns recedes into the distance. 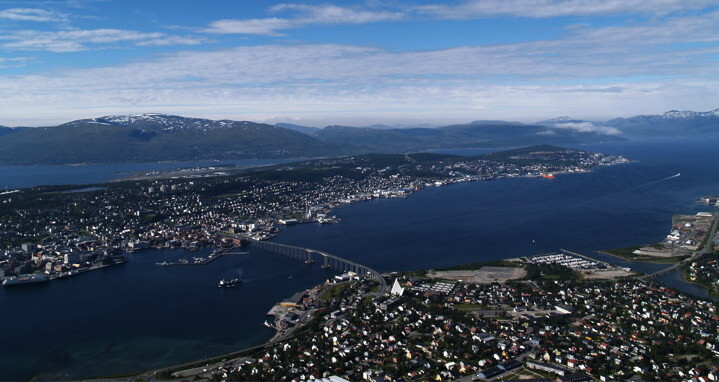 Bergen is the departure port for the Nordkapp’s 12-day roundtrip cruises (one-way cruises also are available) to Kirkenes, near Norway’s border with Russia. The journey ahead will be unlike any I have ever experienced. Nordkapp will show me and my traveling companions some of the world’s most beautiful scenery; we will sail into breathtaking fjords, cross the Arctic Circle (twice), witness the Midnight Sun and call on the world’s northernmost town during our journey along Norway’s spectacular 1,250-mile west coast. 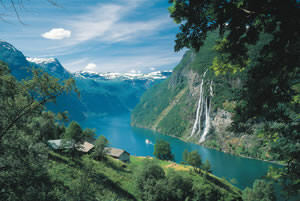 National Geographic Traveler rated the Norwegian fjords as the world’s number-one unspoiled travel destination. Soon after we set sail from Bergen, we visit Naeroyfjord and Geirangerfjord, both designated just last year as UNESCO World Heritage Sites. Toni, from Seattle, gasps at each turn along Geirangerfjord. We are all stricken with awe. 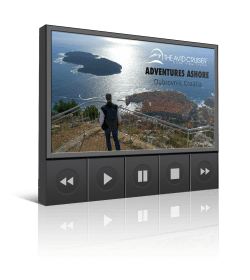 Our time along the coast will be more than a cruise. 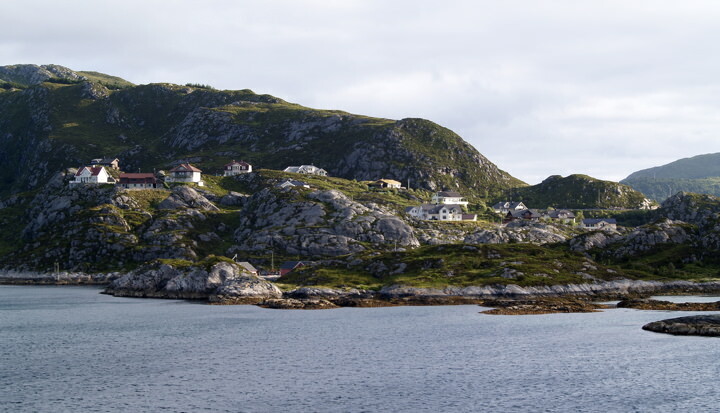 The Nordkapp and other ships in Norwegian Coastal Voyage’s fleet function as a lifeline to Norway’s remote coastal towns and villages. The ships carry local passengers, cars and cargo — in addition to foreign travelers like me who want to see this remarkable part of the world. 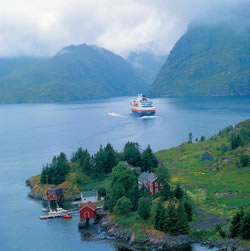 Since 1893, ports have relied on the Hurtigruten (Norwegian for “fast route”) to bring supplies. On the northbound segment alone, we will visit 34 ports. Some port calls will be during the wee hours of the morning, long enough to unload cargo only. 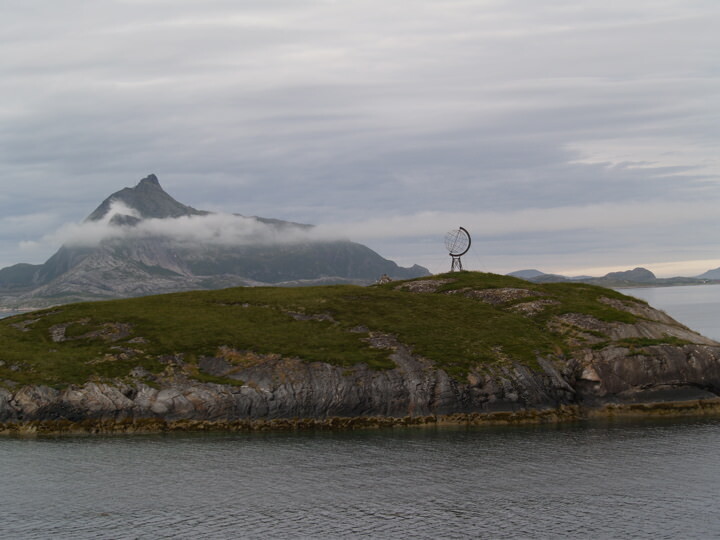 On the fourth day of our cruise, the ship stops in Nesna at 5:25 a.m. Departure is five minutes later. Don’t bother setting your alarm clock, a crew member tells me, because Nordkapp stops in Nesna on its return — for a full 15 minutes. Our stops in some ports are so brief that passengers disembark for a brisk walk 7.5 minutes in one direction then high-tail it back to the ship before the gangway is raised. An aerial view of our ship docking in Finnsnes would have shown a gaggle of passengers speed walking to the local supermarket for supplies and speed walking back to the ship — arms laden with groceries. 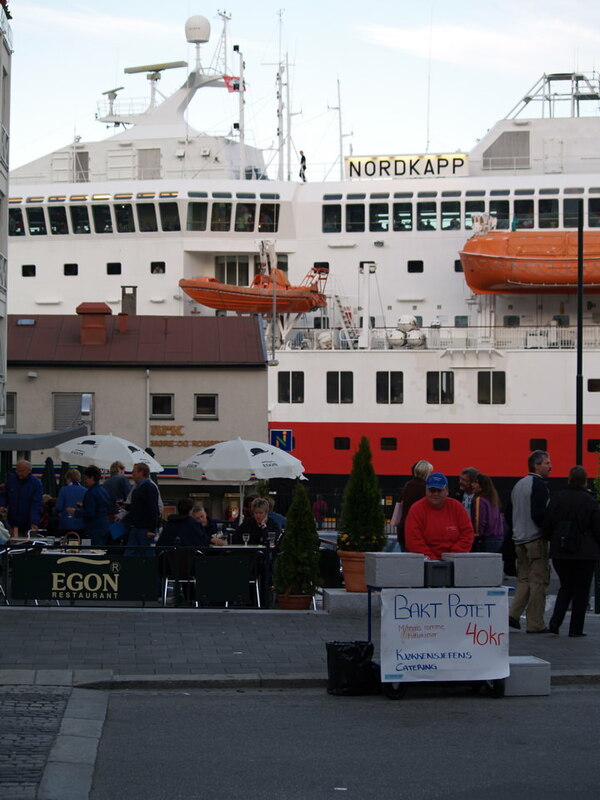 Passengers pick up groceries in port, because the Nordkapp’s dining room features something I’ve not found on any other ship: a cash register. 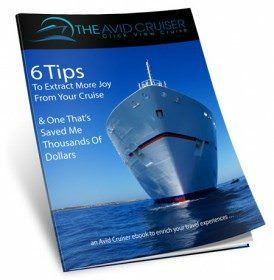 Most North American passengers have paid for the full cruise, including dining, but others on board have hopped on in one port only to sail a day or couple of days to another. If they want to dine, they pay in cash or by credit card — or they run to the supermarket and bring supplies on board. My package includes buffet breakfast, buffet lunch and a set dinner. If I want a snack, I have to buy it in the snack bar, or I can hustle to the ICA stores (pronounced “eeka”) when in port to buy beer, bottled water and other items. Not all port stops are brief. In some cities, the ship docks for several hours. I disembark early Sunday morning to walk the then-quiet streets of Trondheim, a city much larger (population 150,000) than I had expected on this journey. We’re not far from the Arctic Circle, yet Trondheim offers up sidewalk cafes and flower gardens. I had expected tiny fishing villages. Here, there are 7-11s, McDonalds, Burger Kings and probably a lot more that I did not see. I’m sure a Starbuck’s was tucked away on some odd corner. The next morning we cross the Arctic Circle. I snap a photo of a globe (pictured) that marks the 66°30°N latitude. The day is sunny, but the mountains are covered in snow, even in July. Nights are dreamy and surreal, as the sun never slips below the horizon. At midnight, nearly all passengers are on deck as we motor into spectacular Trollfjord, certainly one of the most beautiful sights my eyes have ever seen. 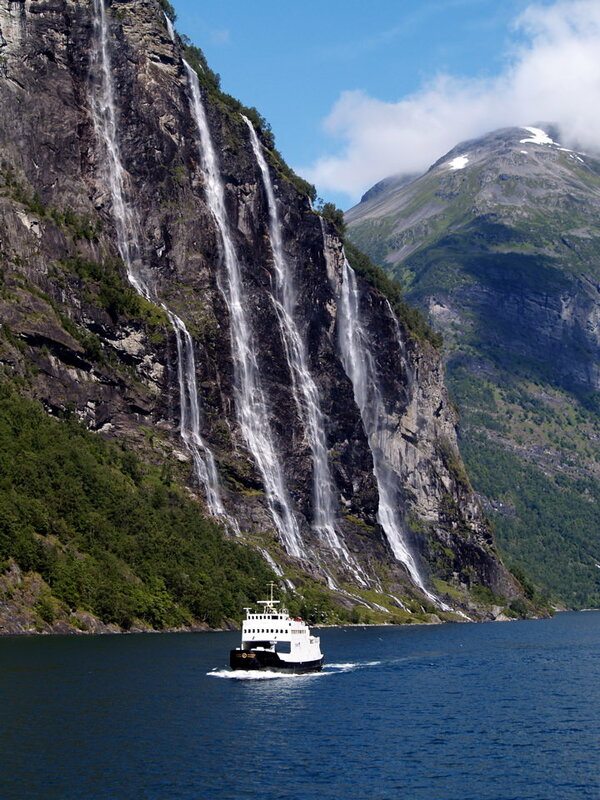 The compact fjord fingers its way into a giant basin of rocky walls covered with greenery and waterfalls. At 3,000 feet, the peaks are sheer rock, glowing red from the sunlight. Ship staff ladle out Troll Soup (composed of tiny bits of mythical trolls, we are told with a wink). It is difficult to force myself into my cabin, although the clock is now ticking near 1 a.m., with no sign of darkness in sight. When I finally turn in, I sleep dreamily, awakening now and then to peer out the window. Still light outside. Around noon, we arrive in Tromso, with a population of 50,000, the “most important city in northern Norway.” I walk into town through the bustling city center and cross a bridge to the Arctic Cathedral and just beyond it, a cable car that takes me to the top of a mountain for a spectacular view of Tromso and the surrounding region. Norwegian Coastal Voyage markets its ships as offering “the world’s most beautiful voyage.” Carrying 171 to 674 passengers, 11 ships sail daily year-round between Bergen and Kirkenes. Thanks to the warming influence of the Gulf Stream, the waterways never freeze. Above the Arctic Circle in the mountainous region known as Loftotveggen, the Gulf Stream creates the world’s highest median temperatures for a latitude as far north as Iceland and the northernmost regions of Canada. Svolvaer’s median temperature during January and February is 35F. Captain John Tindvik says his favorite seasons on the hurtigruten’s route are early spring and fall: “You see the Northern Lights, whales and lots of snow,” he says.